Why is Drinking Tea Good For You? Tea is a drink enjoyed by one generation after another. In fact, it has been around for more than a millennia. 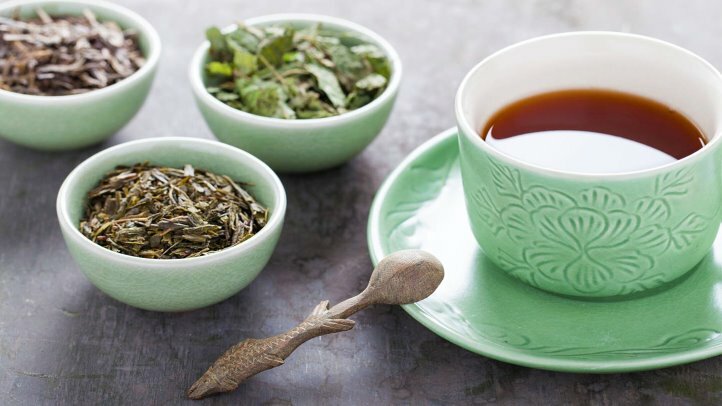 The drink was first brewed in ancient China, meticulously made out of the best tea leaves, but now you can enjoy tea coming straight from a bottle in almost all convenience stores in Singapore. There are lots of health benefits to tea. 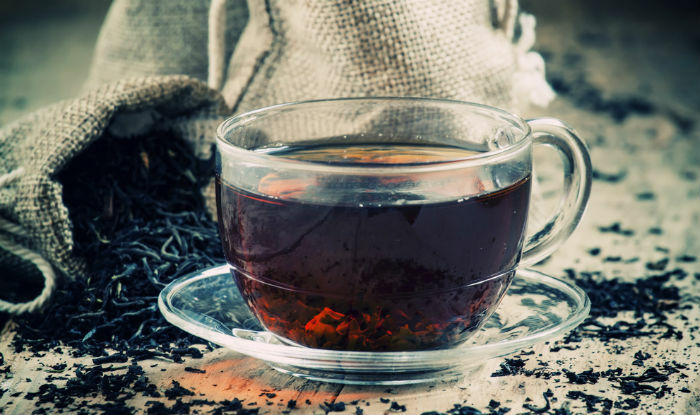 It has attracted a staggering number of tea-lovers, which would willingly testify as to how drinking tea helped them improve their lives for the better. A certain tea polyphenol, EGCG, has been found out to be helpful in reducing the occurrence of pollen-related allergies. Because of that, an increased number of tea-lovers enjoy their drink more frequently when spring is around the corner. There is also a natural flavonol in tea called quercetin which helps decrease allergic response and alleviate histamine response. Tea is rich in antioxidant levels. It has been found out in several studies how their presence is found in some eye tissue. Drinking tea on the daily is one way to ensure your eyes will be in a good condition over time. As a matter of fact, regular amount of tea is said to help prevent the risk of blindness caused by cataracts, or the clouding of lens inside the eyes. If you want to maintain your vision for the years to come, start drinking tea more often! At least one to three cups of black or green tea on the daily is said to result in a 20% reduction of ischemic stroke risks. With that, you can regularly enjoy your cup of tea knowing that you are reducing possible health risks for your body. The earlier to adopt the habit of drinking tea, the sooner you protect yourself. Tea contains L-Theanine and caffeine, both of which are natural amino acids which help in improving one’s memory and reaction time. In the process, it also increases concentration and focus. This is one reason why tea has been popular among meditating monks across China, especially white tea. If you’re aiming to be sharp and alert for your next meeting or your upcoming exams, enjoy a cup of tea to increase your focus. 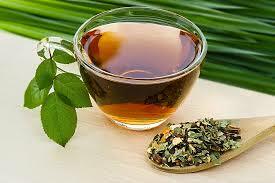 Green tea, which is loved by many, is found to effectively lower one’s cholesterol count (both total serum and LDL). This has been verified by a 2011 study of the American Journal of Clinical Nutrition. Drinking at least five cups of tea on the daily is enough to provide results, but the higher consumption of tea leads to a bigger drop in one’s cholesterol levels.